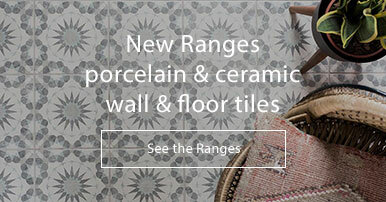 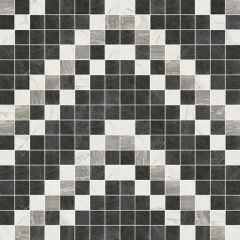 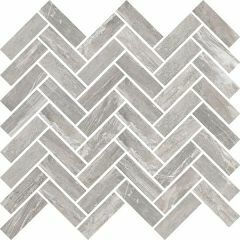 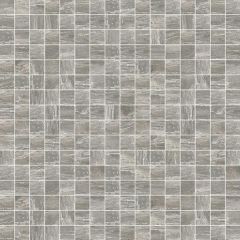 The Arabesque tile from ABK is a cool grey multi-tonal wall and floor tiles. 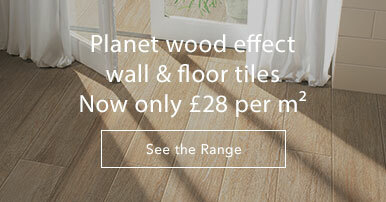 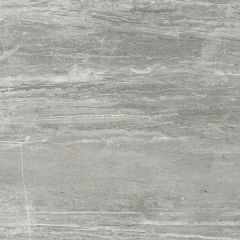 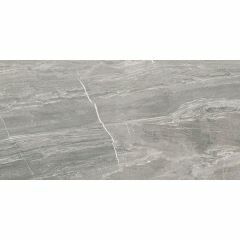 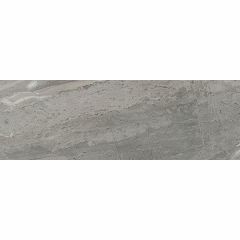 These porcelain tiles are available in both a Lux+ (ultra glossy) or Sablè (sandblasted, satin) finish. 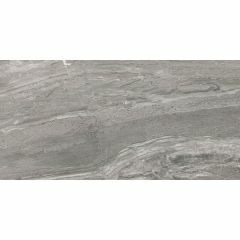 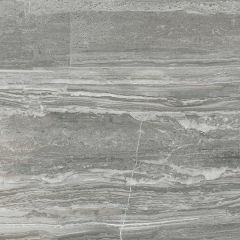 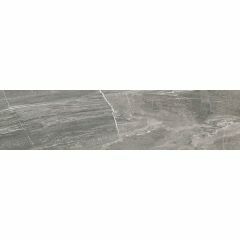 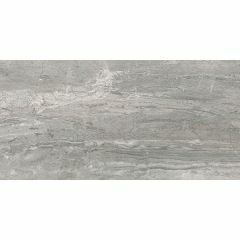 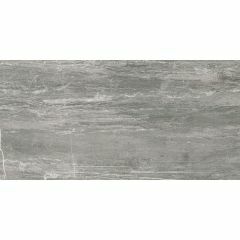 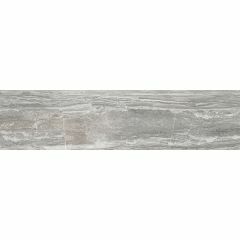 The veining and shade variation makes these tiles exquisitely distinctive. 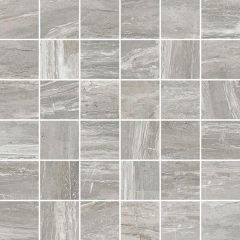 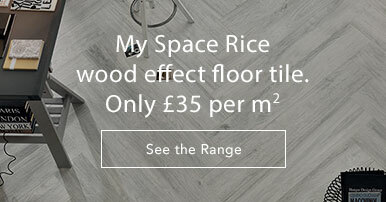 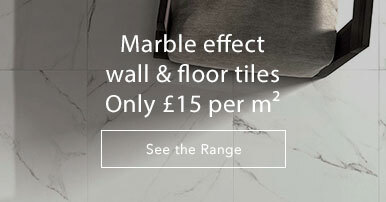 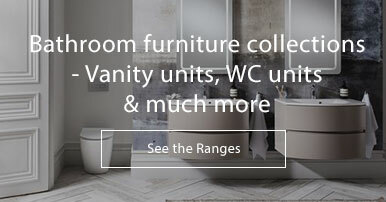 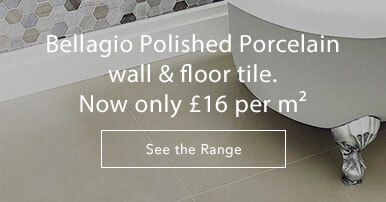 The Sensi range is also available in four natural colours: Calacatta, Pietra, Sahara and Statuario - take your pick!